Your employer can provide you with childcare vouchers which can be used towards the cost of qualifying childcare. 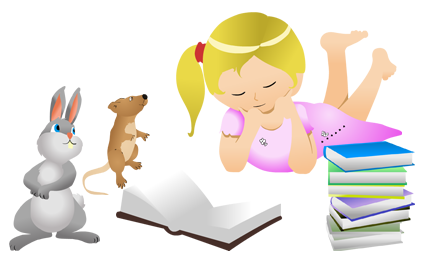 Childcare vouchers enable you to choose your own childcare provider. Your childcare provider must be registered with the relevant authorities in your part of the UK to be a provider of qualifying childcare. The amount you can receive in childcare vouchers without having to pay tax or NICs will depend on when you joined your employer’s scheme and on the level of pay you receive from your employer. If you joined your employer’s scheme on or before 5 April 2011 you can get up to £55 each week, or £243 each month free of tax and NICs. If you joined your employer’s scheme on or after 6 April 2011 you can still get up to £55 each week free of tax and NICs if your employment earnings are not more than the higher rate threshold. If your earnings are more than the higher or additional rate thresholds then the amount you can get free of tax and NICs is reduced. The amount for higher rate earners is £28 each week or £124 each month and for additional rate earners the amount is £22 each week or £97 each month. For tax purposes you are only entitled to receive up to the relevant exempt amount shown above regardless of the number of jobs or employments you may have. For NICs you can receive an exempt amount from more than one employer. If both you or your partner are provided with childcare vouchers you are each entitled to an exempt amount of childcare vouchers. We are happy to accept vouchers from any recognised scheme, but the payment terms must meet those of our settings. Please ask for details. We also accept payment for nursery fees via Tax Free Childcare. Once you have set up an account you will be given a unique reference. Please ensure you let the manager know this reference as this is the information we will receive with each individual payment.